For more than 30 years, Ivanco, Inc., has been providing customized commercial security solutions that serve the needs of a wide range of clients all across Northwest Florida. We know the challenges that businesses face on a daily basis in keeping their companies safe and secure. Whether that involves managing inventory, safeguarding employees and customers, or securing your building or property, we are your partners in safety. We work closely with you to design a system specifically suited to your individual needs. Each technician and member of our systems design team has years of expertise in the industry, and we bring that level of knowledge to each case we take on. Both inside and out, proper security is critical in maintaining a business. Theft deterrents often mitigate the risk factors coming from outside sources, but risks are also very real within a business. Internal theft is a daily threat, so securing access to vulnerable areas reduces the instances of cash theft, compromised or stolen information, and even infection of computer systems. 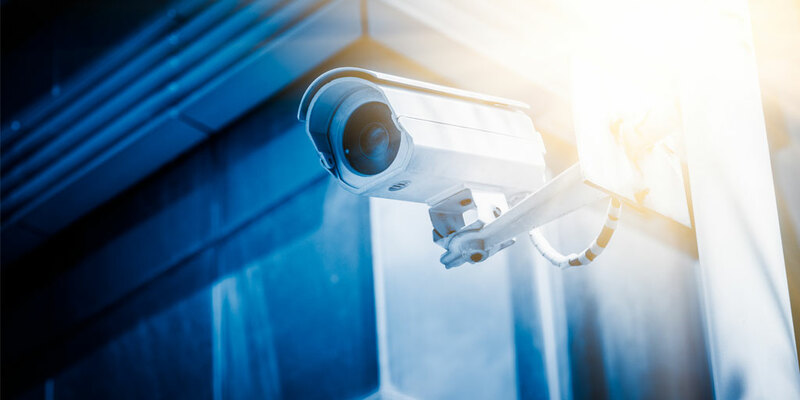 By having security solutions in place, there are measures and countermeasures that allow your business to run more successfully and safely. At Ivanco, we take the time to learn the specific goals of our clients and offer our expertise in identifying any vulnerabilities of which they might not be aware. Our highest priority is ensuring our clients’ safety, and our excellence has made us a trusted security solutions source throughout the region for more than a quarter of a century. Security needs are as unique as the clients we serve! Call the team of skilled technicians and security design experts at Ivanco, Inc., to learn more about how the many customized security solutions we offer could benefit your business!